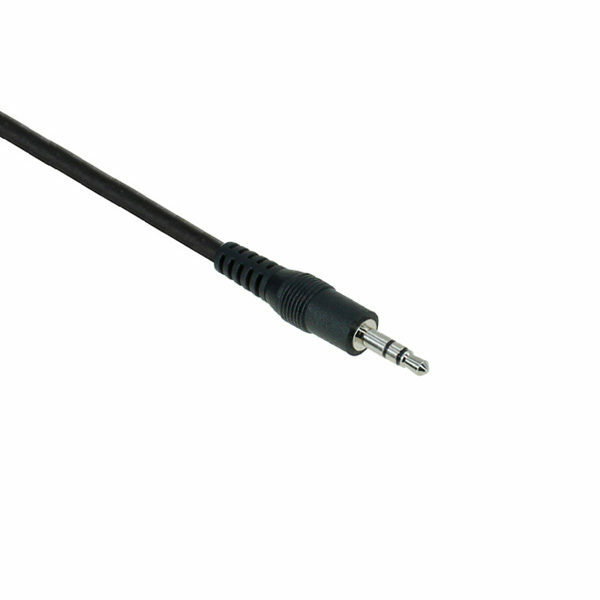 2.5mm cord for Cisco, LG Ericson, Panasonic, Polycom etc. 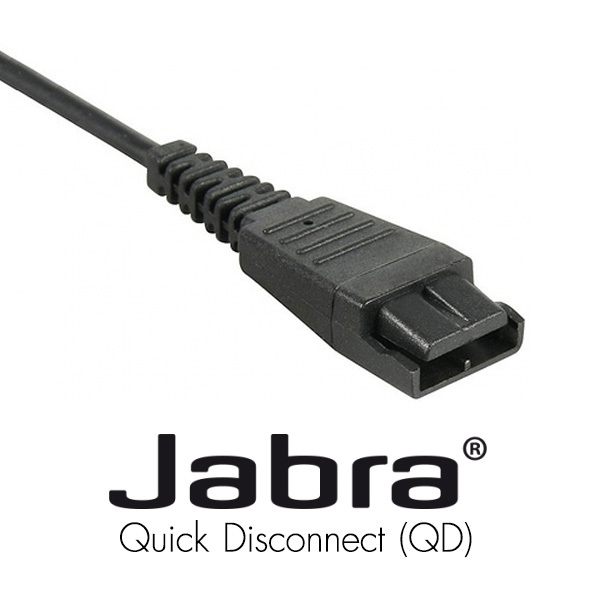 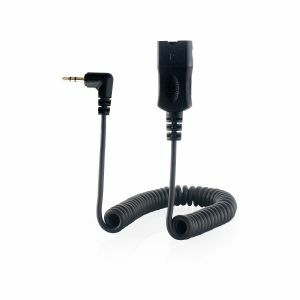 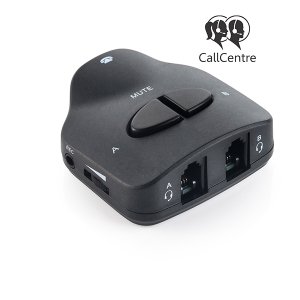 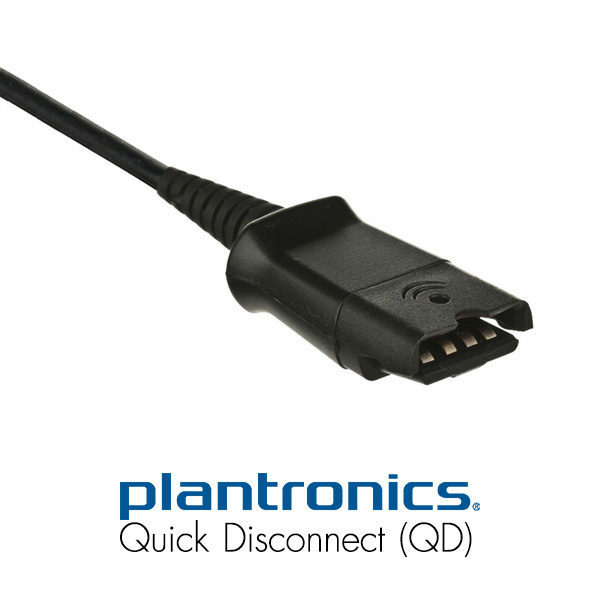 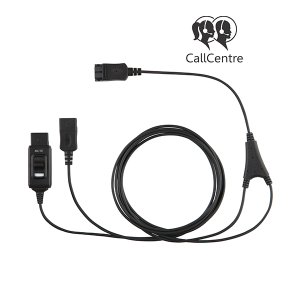 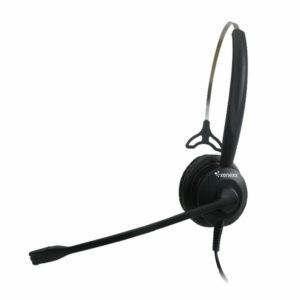 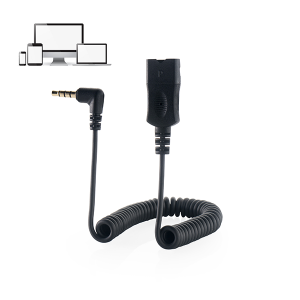 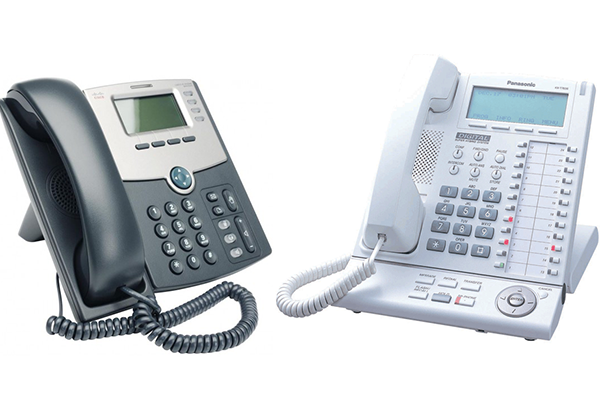 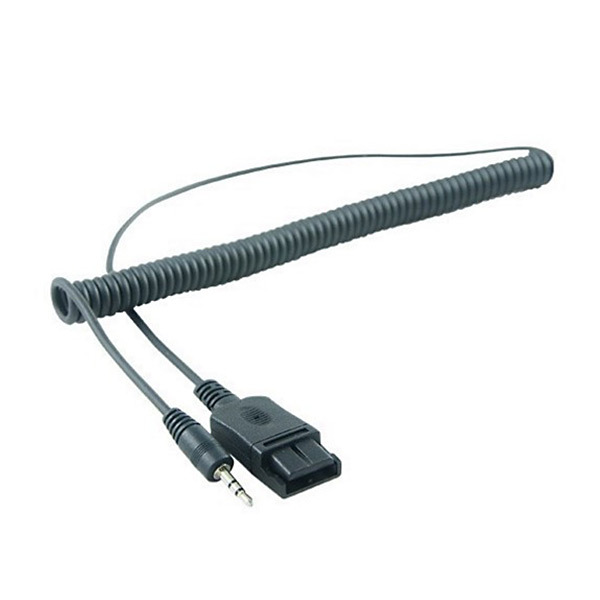 The 2.5mm bottom cord comes with a Jabra or Plantronics QD (Quick Disconnect) and has been designed to connect Professional Headsets with an analog, digital or IP Phones. 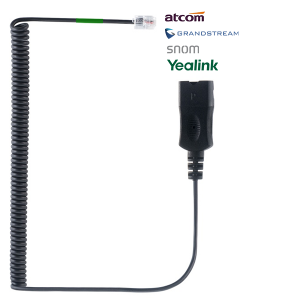 This cord is compatible with assorted Cisco, Grandstream, LG Ericson, Panasonic, Polycom, Snom, and Yealink devices. Xenexx 2.5mm coiled bottom cords are made from reinforced Kevlar that can be stretched to a length of 1.5m.